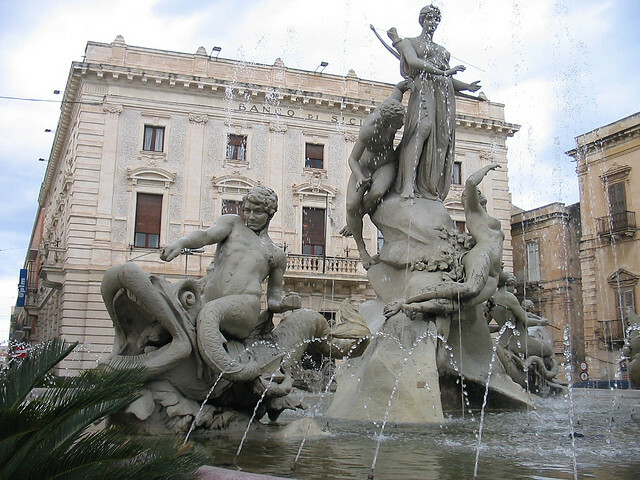 The city of Palermo is the regional capital of Sicily which always has been an important trade route joint on the Mediterranean. This beautiful city is basically a botanical melting pot as it is decorated with palm trees, banyan trees and prickly pears all over. 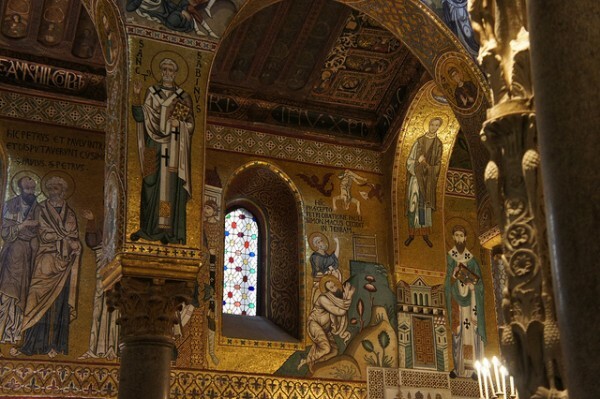 There are tons to see in Palermo: the church of La Martorana and its mosaics dating back to the 12th century, the Capella Palatina and the Monreale cathedral with its dazzling mosaics from the Norman-era. Take a look at the baroque style churches and palatial buildings downtown: go and see the Palazzo Riso art gallery and wander around the Kalsa area. Visit the wonderful city of Syracuse, the home of Archimedes, today a Renaissance city. Hundreds of visitors come and go over a year discovering the charms of the old town, the modern extension on the western side and Ortygia. 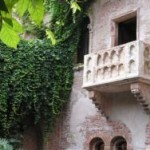 Some people fall in love with the city as much that they decide to buy their second home here. 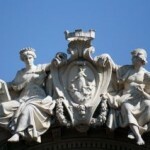 Syracuse also has lots of excellent sights and beauty to offer. 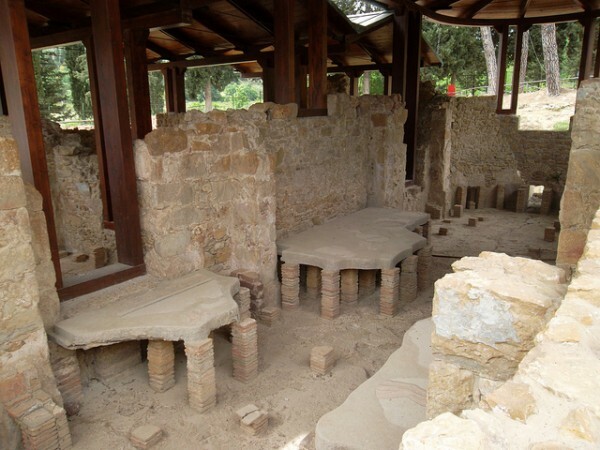 Visit the Parco Archeologico and attend an Ancient Greek play. 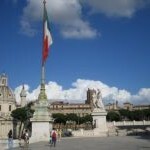 Admire the Duomo cathedral and the temple of Minerva, the goddess of wisdom. In the southern and western region of Sicily you will find the Greek temple complexes: Agrigento, Segesta and Selinunte. 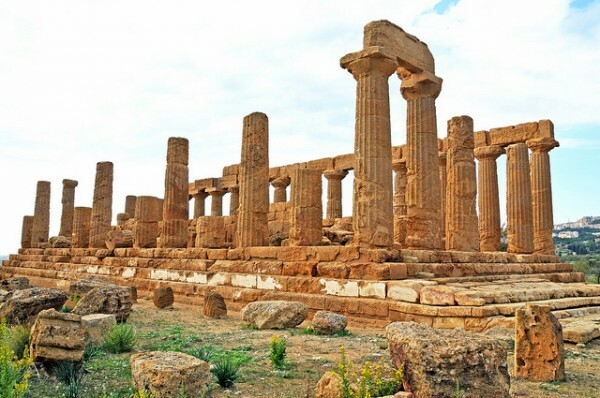 The most famous of the three is Agrigento, where you can visit the Valley of Temples, an archeological site spreading over a very large area. Take a look at the phenomenal temples and ruins. The elegant Segesta lies very close to Palermo and boasts with the most impressive Greek ruin, a Doric temple from the 5th century. Selinunte does not have spectacular ruins however but charming atmosphere is given by its coastal position and its wild flowers. 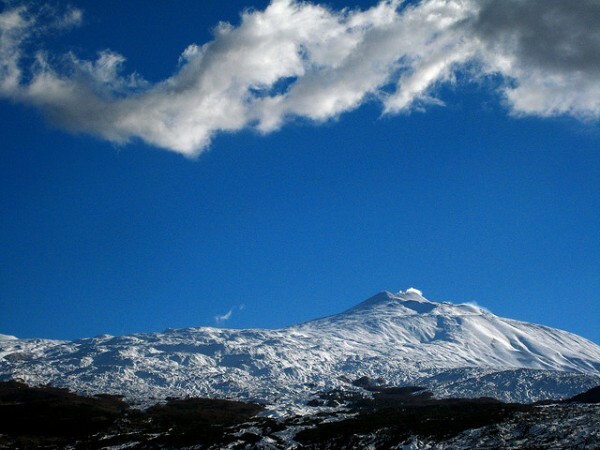 Etna is visited by a great number of tourists all year round. The most agglomerated season is between Easter and late autumn. Many people are drawn to this sometimes dangerous place. As the volcano is still active we recommend that you take a guided tour lead by qualified personnel and not wander off towards the summit on your own. The cable car running from Rifugio Sapienza will take you quite close to it. The 18th century Taormina, also worth visiting, dominates the eastern coast of the island with its breathtaking position and blooming flowers in the winter. A few miles down from Piazza Armerina you will find Roman mosaics from the 19th century which are definitely worth visiting. The mosaic floor is very rich in colors and composition. The pictures depict hunting scenes, bikini-clad gymnasts and marine animals. Pay a visit and take delight!